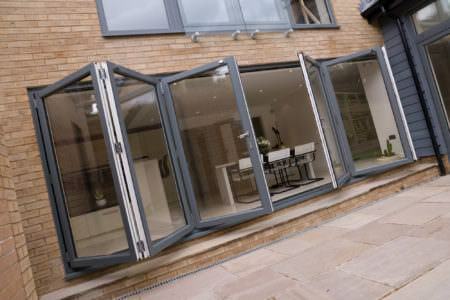 Double Glazing on the Web makes it easy to get an online quote for double glazing. 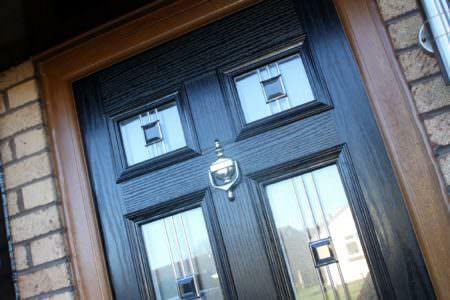 Free online prices for windows, doors & conservatories in Worcester. Although new windows will never be cheap, everyone wants to keep their costs as low as possible. We can help you find low double glazing prices in Worcester today. That is, if you have a few minutes to spare (and when we say a few minutes, we’re probably exaggerating – it doesn’t take long to complete our uPVC Windows Cost Calculator at all). The service we offer is very simple indeed. 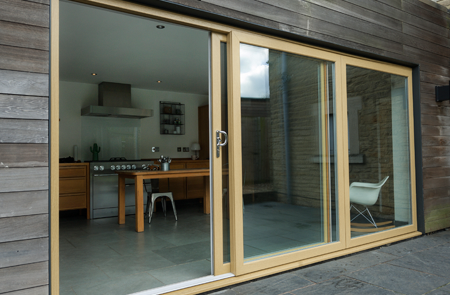 Simply enter your window, door or conservatory measurements into our quoting system to get started! 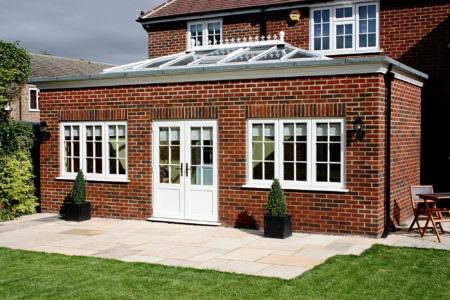 Once you’ve completed the step-by-step process, you will be provided with an instant guide price for your new windows, doors or conservatory. You will even be emailed a link to your online quotation so that you can view your prices at anytime. You can also go back and create multiple quotes, comparing the costs of different double glazing styles. 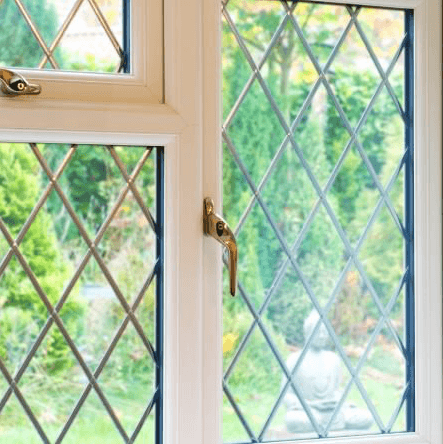 If you are at all concerned about the cost of double glazing in the Worcester area, check out the price guides that are provided on our website. 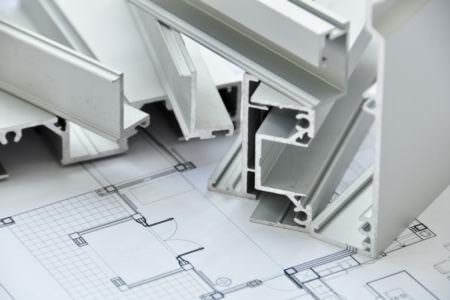 This will help you to decide which firm to use to install your brand new double glazing. 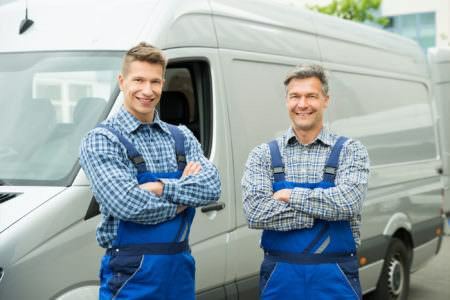 We pride ourselves on connecting our customers with local double glazers who are actively looking for business, which means you will be speaking directly to firms that can start work on your property quickly. 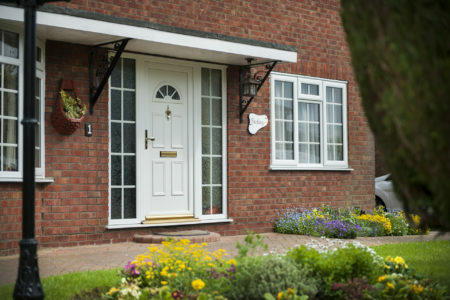 Double Glazing on the Web works with local double glazing companies in Worcester that are reliable and have a strong reputation. This means you’ll be referred to installers that will complete the work on your property in line with recommended industry standards – whether you’re looking for new windows, doors or a conservatory. 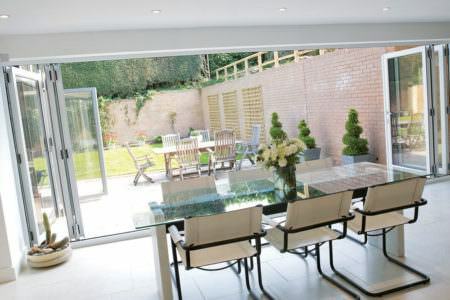 We promise to connect you with three local double glazing firms near Worcester once you have finished using our intuitive and simple UPVC Windows Cost Calculator.You can then discuss your quote with these installers and think about whether or not you want to proceed with the work. The local double glazing installers in Worcester that we refer you to will be able to answer any questions you have, but our website is full of useful information about the different products available and their associated costs. Check out our resources pages for tips and advice. 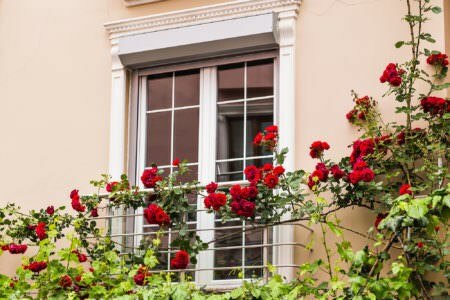 Double glazing costs will vary depending on the type of product you choose to buy. UPVC casement windows cost less than a lot of other products available on the market; so, if you are on a budget, you may want to investigate them in a bit more detail. That said, we can’t confirm how much double glazing costs without knowing a bit more information. For example, what size windows do you need and have you thought about what sort of handles you want? 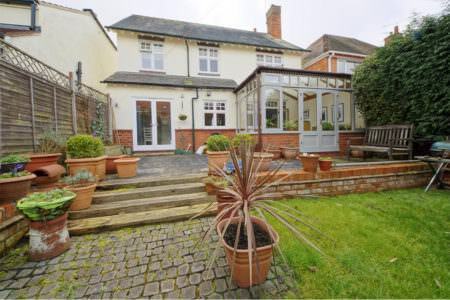 Although Worcester double glazing costs will vary a bit, prices tend to fall within pre-defined ranges. In the interests of transparency, we have provided figures for your guidance on our website. This way you can check whether the quotes you receive are fair. Instead of asking yourself the question ‘How Much Does Double Glazing Cost in Worcester?’, perhaps take a step back and think a bit about what you can afford. As an example, triple glazed windows provide better sound proofiing and are more environmentally friendly; but they cost about £110 more than a standard double glazed window. For an instant quote, pay a visit to our UPVC Windows Cost Calculator. We’ll then put you in touch with three local installers. What is The Average Price of New Windows in Worchester? The average price to install new windows in Worcester is going to largely depend on what product you want to buy. 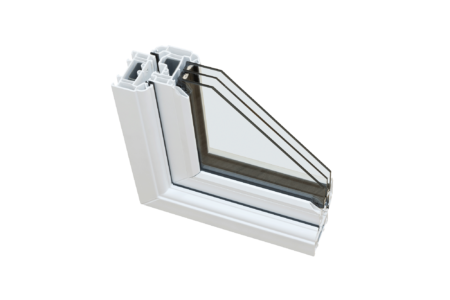 If you are on a tight budget, you may want to look at UPVC casement windows, which look good, provide fantastic ventilation and are highly durable. 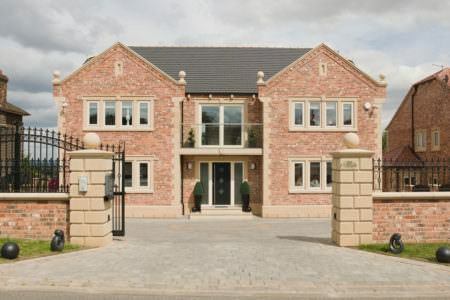 Conversely, you might be interested in timber framed windows. 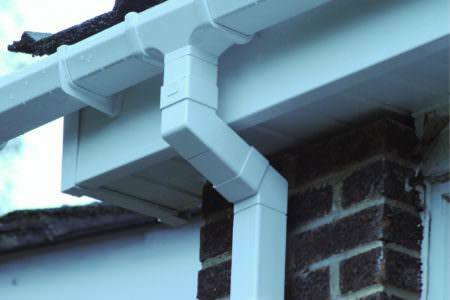 They’re more expensive than their UPVC counterparts, though, and need extensive maintenance. So, unfortunately, we cannot tell you the average cost of new windows in Worcester. What we can do instead is provide you with some guideline costs, which you can find on our website. This will help you to determine whether or not to accept any quotes that are sent to you. 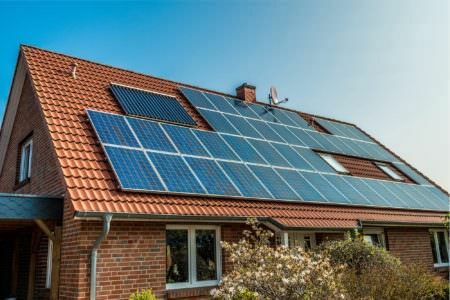 Please also bear in mind that elements such as the size of each window, and the number of windows you require in total, will affect the total installation cost. You’ll also need to think about aesthetics. What sort of colour scheme are you going to use and which handle design works best? To find out the average quote price of new windows in Worcester, fill out our UPVC Windows Cost Calculator today. It’s not just about how much it would cost for new windows in Worcester, it’s about how much those windows will cost you across a given period of time. 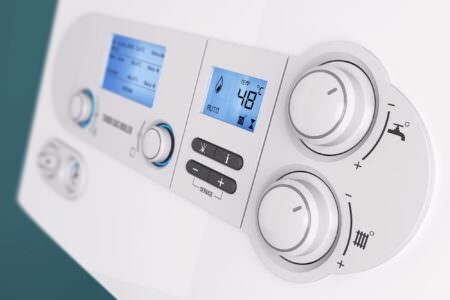 Environmentally friendly products are a better choice if you want to cut down on your energy costs – else you could be throwing money away needlessly. The good news is that all windows are thermally efficient to some degree. So, whatever your budget, you will end up with a product of good quality. Of course, a scale exists – which means that some windows will be more effective at reducing heat loss within your property than others. How much would it cost for new windows like these in Worcester? Well, you might want to look at triple glazing, which also provides much better soundproofing than standard double glazing. UPVC and aluminium windows are also much better at increasing heat retention than wood, which tends to rot and warp if it isn’t regularly maintained. Spend time doing as much research as you can, so that you are well-informed when you start speaking to local installers. To find out how much it costs for new windows in your area, click here to use our uPVC Windows Cost Calculator. We want to make finding the lowest UPVC window prices online as easy as possible for you. That’s why our website is packed full of lots of useful information about the products you’re thinking about buying. 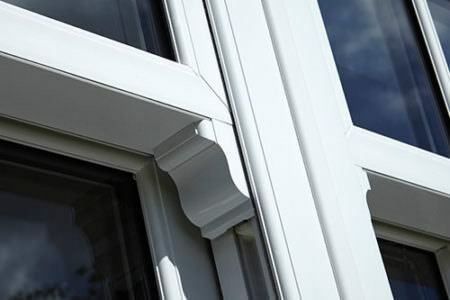 Confused about the difference between a standard casement window and one that has a tilt and turn mechanism? Need to compare the respective costs of each of these to see if they agree with your budget? You can find the best UPVC window prices online – plus lots of useful technical data too – on our website. Once you have a clearer idea about the type of product you want to buy, you can jump on to our specially designed uPVC Windows Cost Calculator and retrieve a quote. 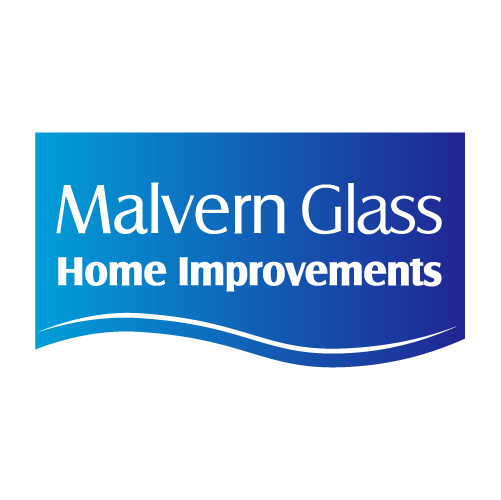 With over 39 years of experience, Malvern Glasss is a highly established and reputable installer in Worchester. Offering tailor made solutions for projects both small and large, they offer a wide variety of materials and products to suit all budgets. Priding themselves on their "no-nonsense" approach, they do not believe in pressure sales, gimmicks or false discount. With Malvern Glass, you get honest value for money, each and every time. A very professional company, from the initial visit to installation, I was delighted. My windows look fantastic. Thanks guys. 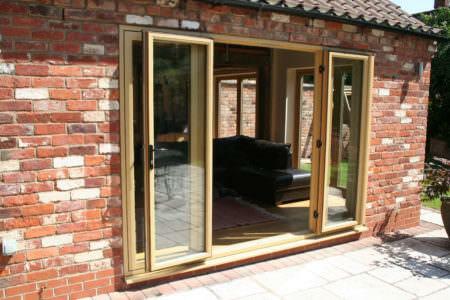 As with all types of window, the cost will vary depending on the installer. Visit our uPVC Windows Cost Calculator, complete the step-by-step process and submit your details to us. 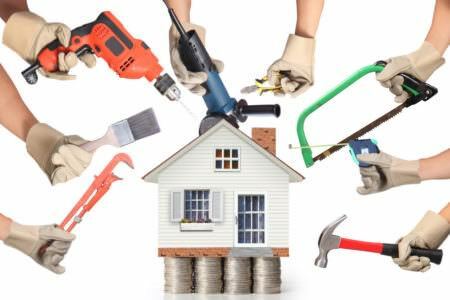 You will get a quote instantly and we'll call you with details of three local firms, who you can then contact for more information. Make sure you call all three of the firms we recommend to you, so that you can increase your chance of getting a better deal. Also try to negotiate if you feel the quote you have been given is too expensive. On average, £110 more per window than standard double glazing.